Now you can EASILY Make Your Own Bestselling Book Covers... even if you're not a designer. Free book cover design tips, templates and software that will have you creating beautiful, hot-selling covers in under 30 minutes. Avoid common mistakes that will get your books blacklisted from bookstores. 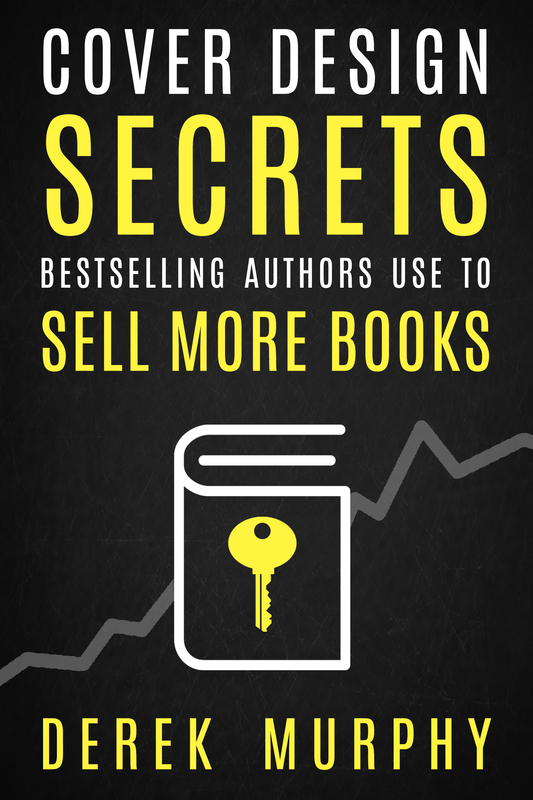 A great cover design can EASILY double or triple your sales. 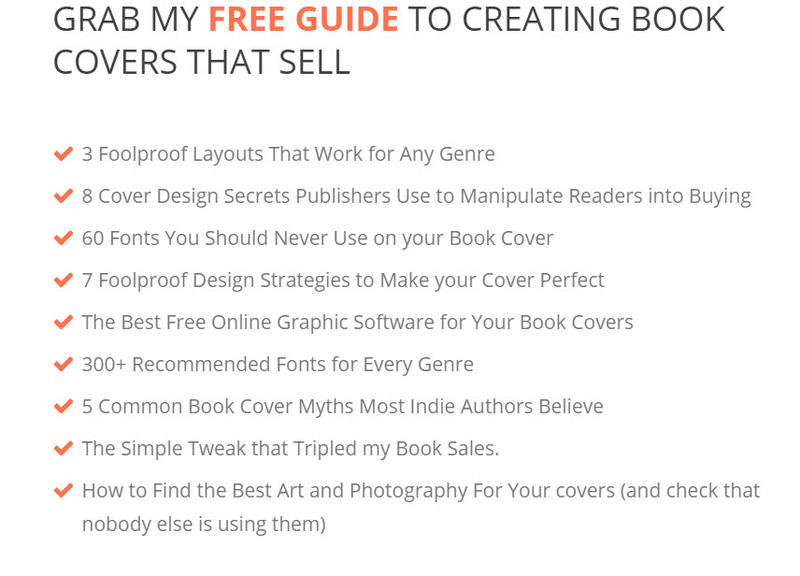 Learn how to design covers that sell with my free video series. You'll discover the crippling mistakes most authors make with their cover design, 3 foolproof layouts that work for any genre, and the one thing every cover has to do (it's not what you think). This complete training is free. Seriously, you don't even have to sign up or register. I'm no longer working with clients, but I still want to help you get the best cover possible and avoid common book design mistakes, so I've made all the videos available on this page. I also made some templates for you, if you want to try designing your own book cover. It's important to me that everyone has the ability to tell their story, even if they don't have a budget for professional book design. Don't have time to watch the videos? Sign up for the free package and you'll also get a free, 40-minute presentation on 7 Must-have Qualities for a Book Cover That Sells. You'll learn to avoid the crippling mistakes most authors make with their cover design, 3 foolproof layouts that work for any genre, and the one thing every cover has to do (it's not what you think). I love helping authors succeed with beautiful covers. Were my free video tutorials and book design templates helpful? If so, please share with your author friends, or leave a Facebook comment below!